It was great spending time with you this week! Wild Goose is one of my favorite events–I'm so encouraged by the work of making our faith more accommodating to all. My first book comes out in September. You can learn more about it below–but in short it's about my journey out of faith and into atheism–and my crazy experience with a God I no longer believed in. From there, I explore the science of spiritual experiences, in search of a God I could love without feeling like a fraud. I've been working with my publisher to create some special bonuses for people who preorder the book. We're drawing a name every month to send an early copy of the book, plus we'll announce more bonuses every month between now and launch. I hope you love the book–I wrote it in response to the thousands of emails I get every month about science and faith. From the host of Ask Science Mike and The Liturgists Podcast, comes a book about how faith falls apart–and what can come next. 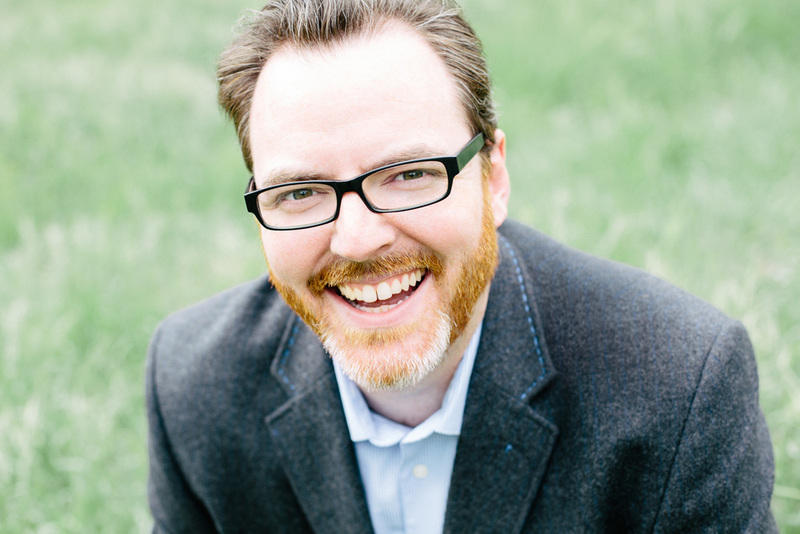 — Sarah Bessey, author of "Out of Sorts: Making Peace with an Evolving Faith" and "Jesus Feminist"
Mike McHargue, also known as “Science Mike,” is a Christian turned atheist turned follower of Jesus who uses his story to help people know God in an age of science. Mike is the host and co-host of two podcasts—Ask Science Mike and The Liturgists Podcast—that have attracted a curious following among Christians, the spiritually interested, and the religiously unaffiliated. He is an in-demand speaker at conferences and churches around the country, and he writes for the Storyline Blog, Sojourners, and Relevant magazine.